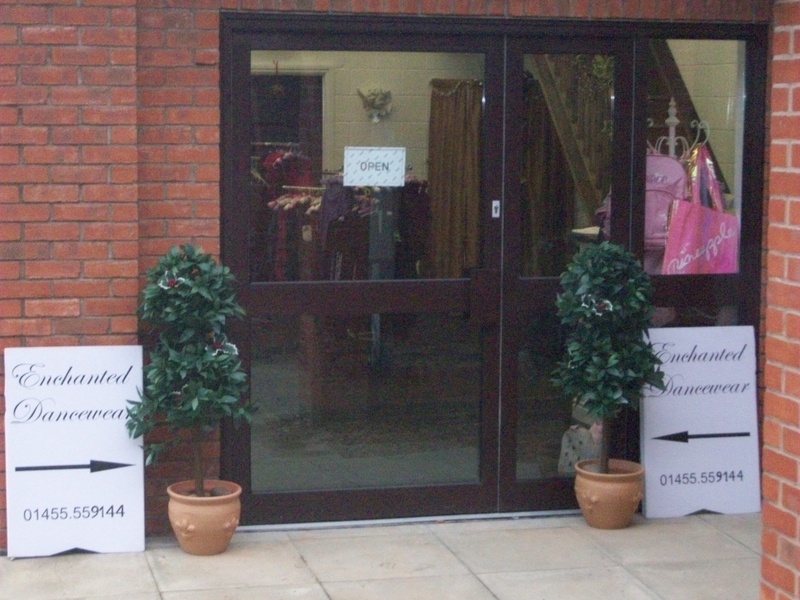 Enchanted Dancewear is located in Lutterworth Performing Arts Centre. It was opened in 2008 by Joanna Woodward who has over 20 years experience in the retail trade. The focus here is on providing a personal service to clients with access to all recognised brands. We have a wonderful setting and trained staff, with our service designed to be a relaxing and unique shopping experience. Products for all dance disciplines, including ballet, modern, tap, street and disco are provided. We stock an extensive range of products and our footwear (including pointes), leotards and other clothing are suitable for examinations by all dance boards. Available from this unique location, the products are tailored to any specific requirements, quality and personal service guaranteed.